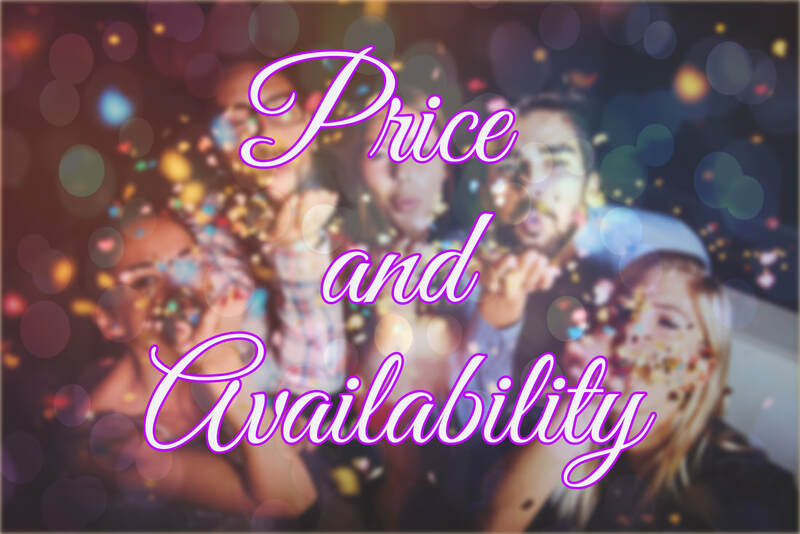 College graduation, high school graduation or any kind of graduation party is a great reason to rent a Perfect Party Pix Photo Booth! Graduation parties in the Wichita and Nashville areas are even better with a photo booth! Your family and friends will have a blast with our photo booth props creating fun and lasting memories! Because of our proprietary software and exceptional hardware, we can give you the best photo booth experience and prints in less than 10 seconds! So, your graduation party guests can come back again and again to use the photo booth! Our trained and professional photo booth attendant will be there to set up, operate and tear down the photo booth, but because it's a total touch screen experience they can focus on you and your guests! We will take care of everything to make sure that your graduation party is stress free and fun! Contact us today to book your graduation party! We fill up fast during this time of year so don't wait. 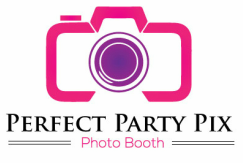 Your Graduation Party will be epic with an awesome Perfect Party Pix Photo Booth! 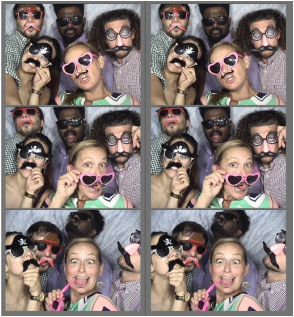 We do Graduation Party photo booth rental in Wichita, KS, Andover, KS, Derby, KS, Nashville, TN, Franklin, TN, Brentwood, TN, Murfreesboro, TN, Spring Hill, TN and the surrounding areas.